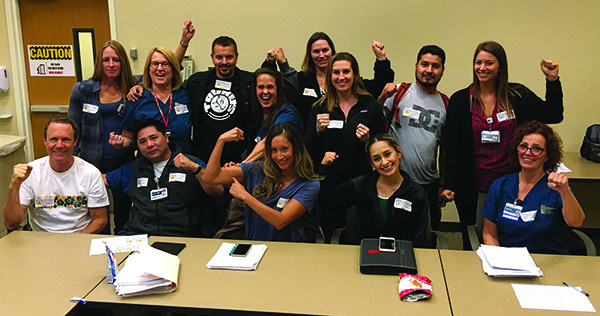 Radiology Associates of Marin General, an independent union of technicians at Marin General Hospital in Greenbrae, California, voted to affiliate with NUHW in 2013. In December 2015, they voted to officially join NUHW as members. Radiology Associates of Marin General Vote to Affiliate with NUHW!